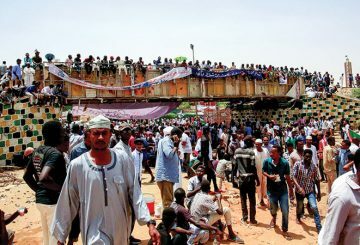 Sudanese protest leaders Sunday suspended talks with military rulers, after the army failed to meet their demand for an immediate transfer to civilian rule. 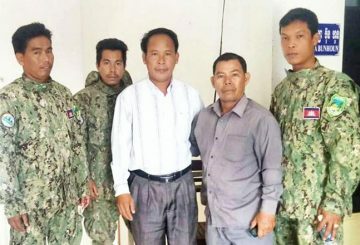 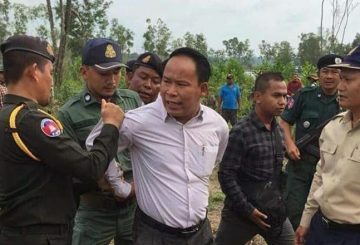 Police in Preah Sihanouk Province arrested six protestors on the second day of their setting up a roadblock on National Road 4; two were arrested yesterday. 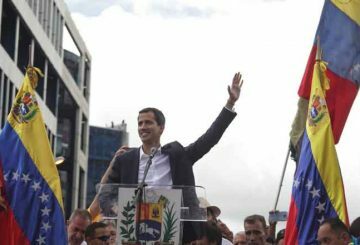 Guaido calls on citizens nationwide to protest against socialist President Maduro. 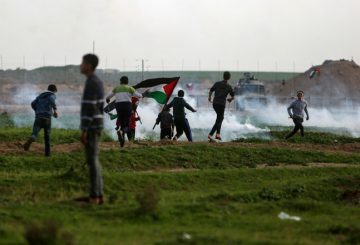 Israeli PM warns to use force against the Gaza if the protest near the fence continues. 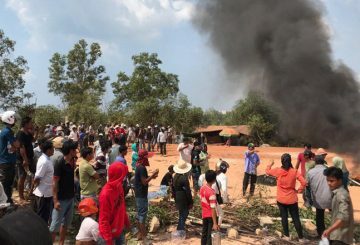 A union worker and a resident detained during a protest over land demarcation are charged over land encroachment and obstruction. 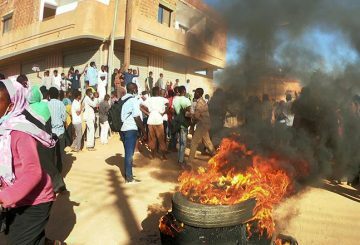 Sudanese police fire tear gas at protesters chanting anti-government slogans. 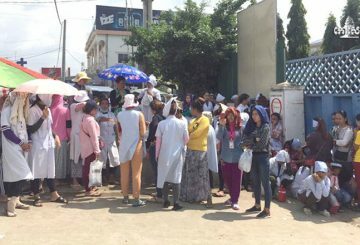 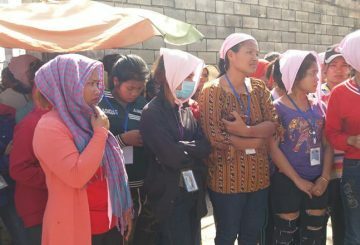 More than 400 garment workers from Long Victory International yesterday held a protest over fears that the company plans to shutter operations. 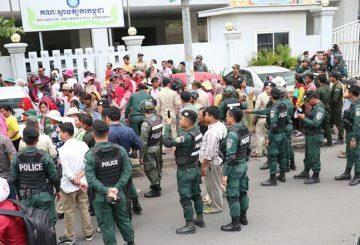 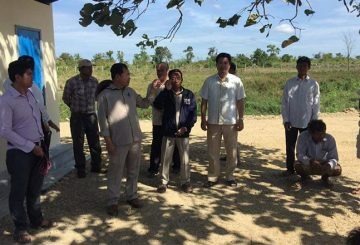 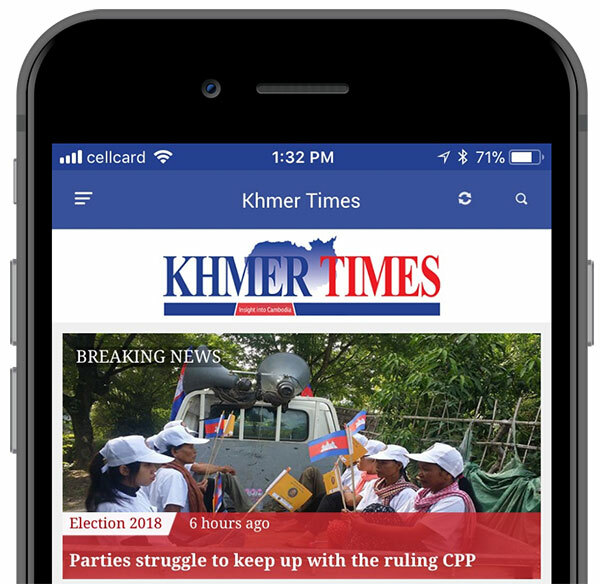 The Cambodian Labour Confederation has reported that two people are arrested during a protest against land demarcation. 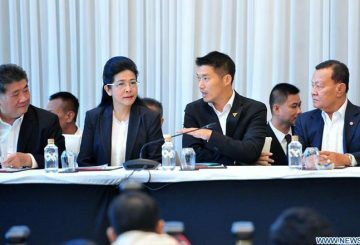 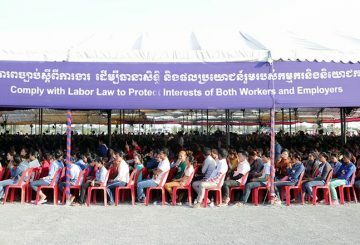 Prime Minister Hun Sen yesterday urged thousands of garment workers to stop demanding one-time payments of owed seniority indemnity. 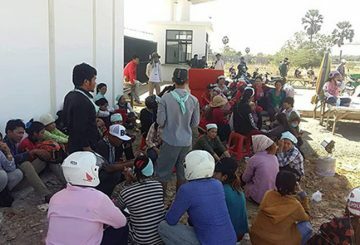 Garment workers from City Spark Cambodian Co Ltd in Por Senchey district yesterday filed a complaint with police alleging that the company hired gangsters to break up a protest for better working conditions on Tuesday. 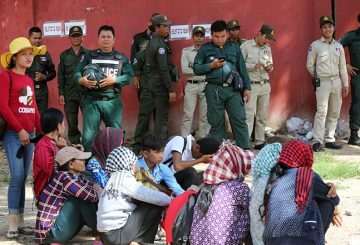 Garment workers from City Spark Cambodian Co Ltd in Por Senchey district today filed a complaint with police alleging that the company hired gangsters to break up a protest for better working conditions on Tuesday. 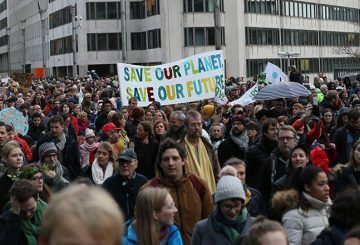 A climate protest called “Claim the Climate” is held across Brussels. 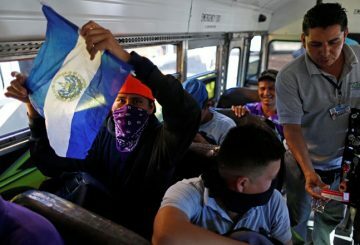 Tijuana residents protest the presence of over 2,000 Central American migrants. 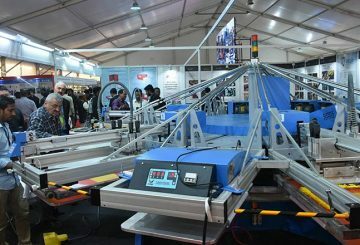 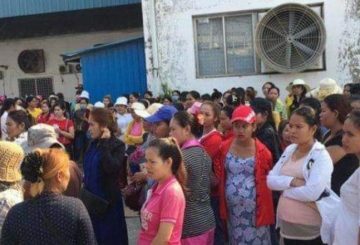 Over 2,000 workers from Quantum Clothing are protesting for nearly a week outside the factory following a change in ownership. 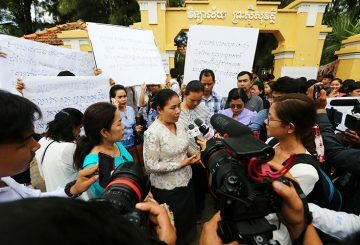 About 600 people from six provinces gather to submit petitions as they seek resolutions to land disputes. 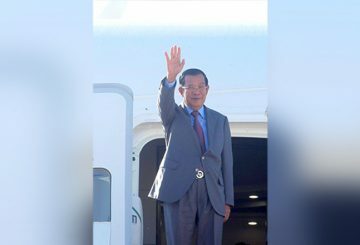 Prime Minister Hun Sen’s attendance at the United Nations General Assembly will be met with both support and opposition in New York over the upcoming days. 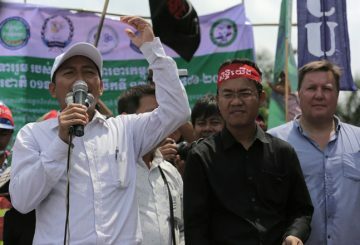 Following protests, Education Ministry transfers a school director back to his old position. 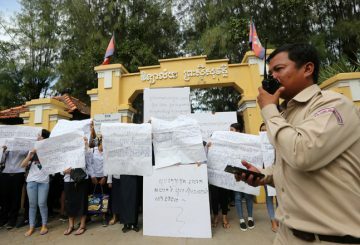 Hundreds of students and teachers yesterday protested at Preah Sisowath High School in Phnom Penh over the removal of their school director and the implementation of the New Generation School programme, which they claim alienates poor students. 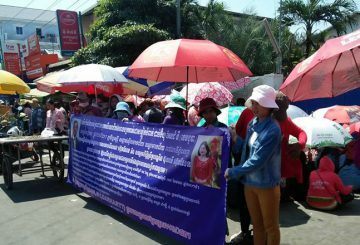 Teachers and students from Preah Sisowath High School took to the streets to manifest their opposition to the transfer of the school’s director. 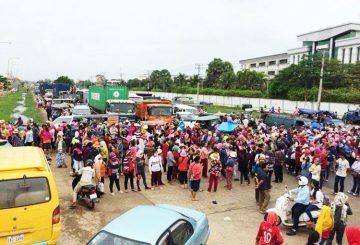 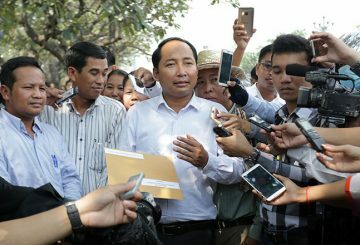 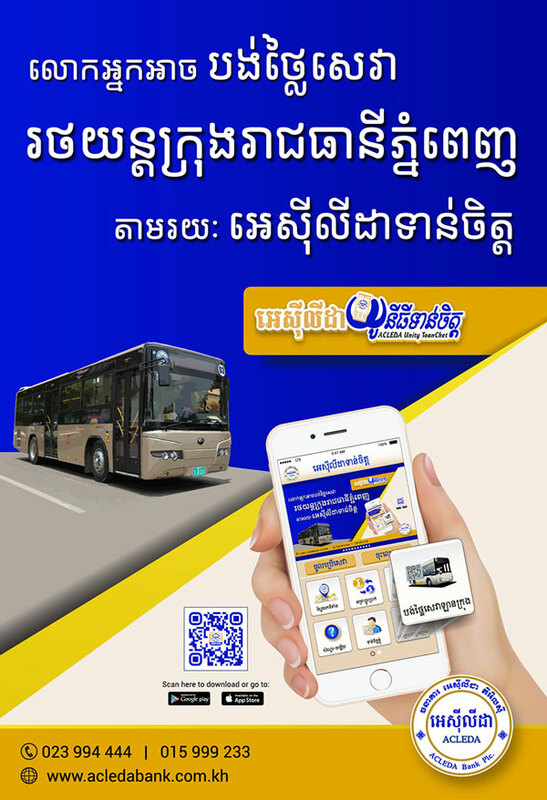 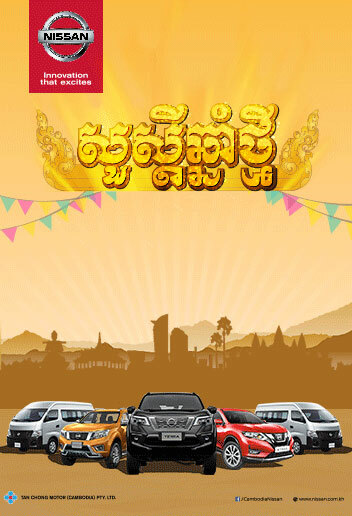 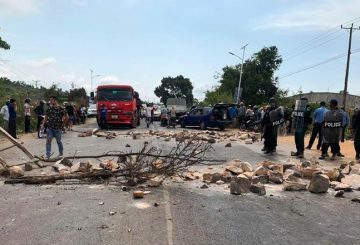 The Ministry of Labour has promised to pay Ghim Li factory workers in Por Senchey district after they again protested and blocked National Road 4 over missing wages. 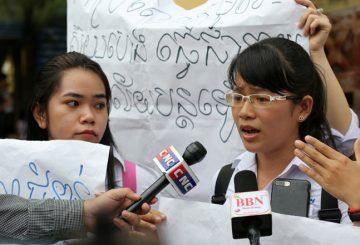 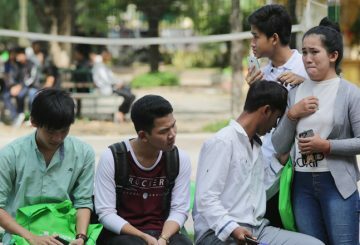 Nearly 100 students protest the results of the national exam, particularly mathematics.